CHINA – Miss La Rosa ! As you may know, I’m doing an extra subject in school: Chinese. I really enjoy it and I am now following these lessons for three years. I am in het class that will be the first on my school to do a gratuation Chinese. Every language we have in school also has a trip you can go on; When you do French you can go to Paris, With German you go to Munchen and if you are doing Latin or Greek you go to Rome. And that’s why we thought why is there no China trip? It was more ment funny than serious, because China is so far away and really expensive. It was a dream comming true hearing that we were going to have the oppurtunity to go there for real next schoolyear! We aren’t going to do sightseeing. 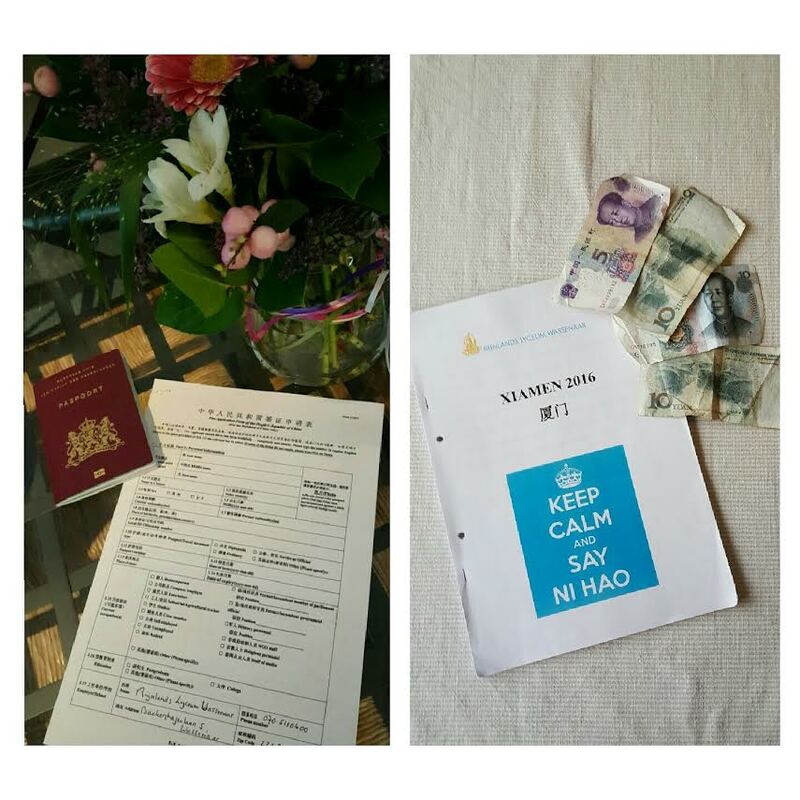 We won’t go to Beijing or Shanghai, but we will do an exchange with Chinese people from Xiamen! It is a beautiful place and the weather is also very nice!